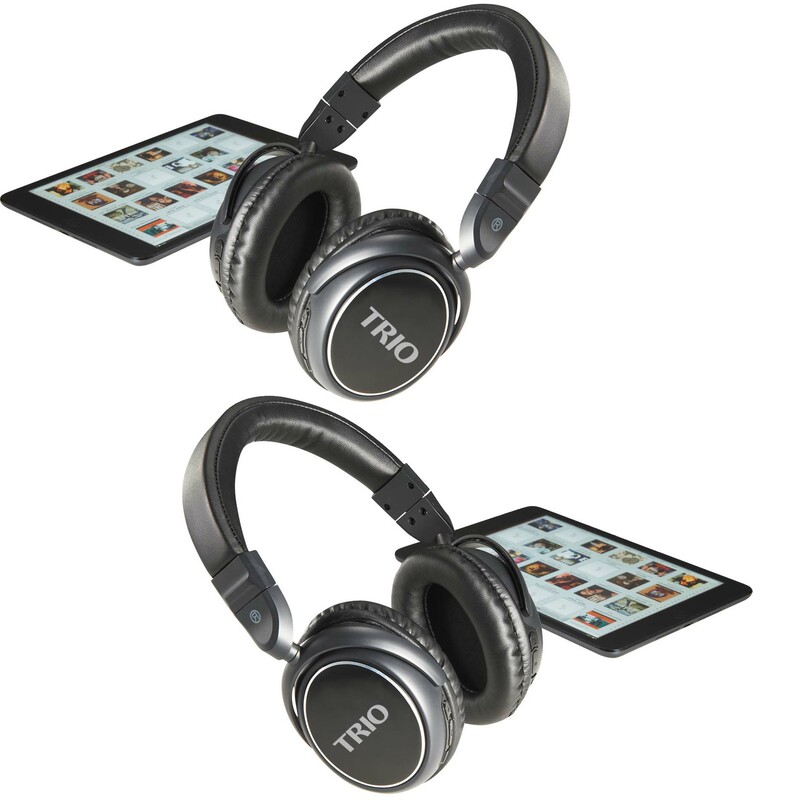 Stream music from your Bluetooth enabled devices with the comfortable stereo quality over ear headphones. These high quality headphones will work within 10 meters of your device. The built-in lithium battery will continously play music for up to 9 hours and requires only 1-2 hours to fully recharge. Connected to your Smartphone, then no problem, as the built-in microphone allows you to accept the call from the built-in controls on the headset.